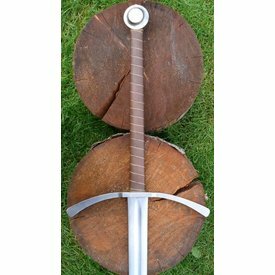 This broadsword is made after an early 16thcentury original. 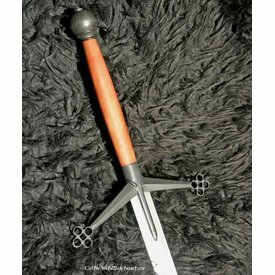 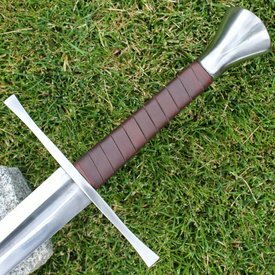 Swords like this were mainly meant for breaking through the pike lines. 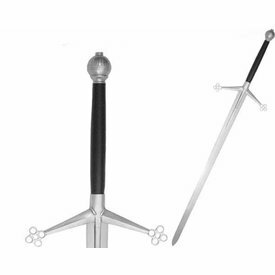 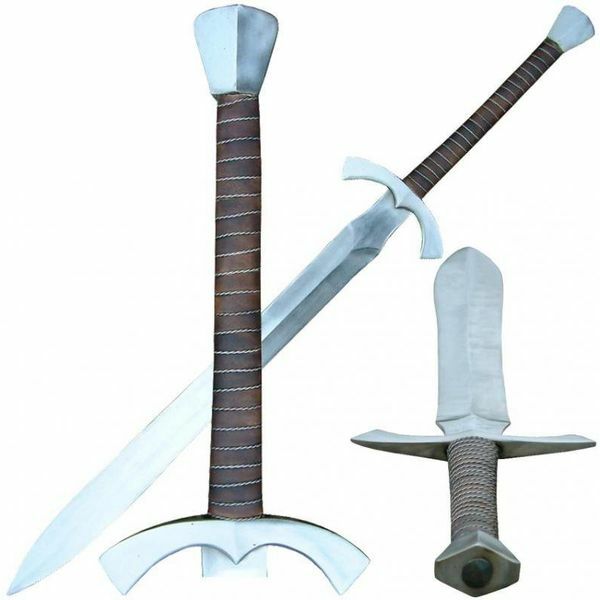 The length of this sword is 107 cm and has a blade of 72 cm and a cross-guard of 18 cm. 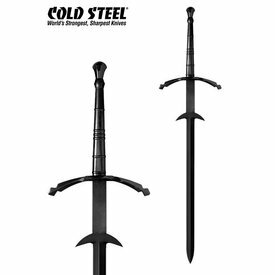 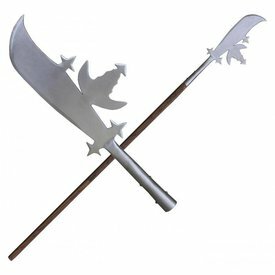 This sword is an Oakeshott type XVIIIe.